Nothing says Mongolian food like a plate of Buzz, also known as steamed Mongolian dumplings. These tasty little meat pockets are served by street vendors and home cooks alike, and they’re traditionally made for Mongolian lunar new years celebrations (Tsagaan Sar). 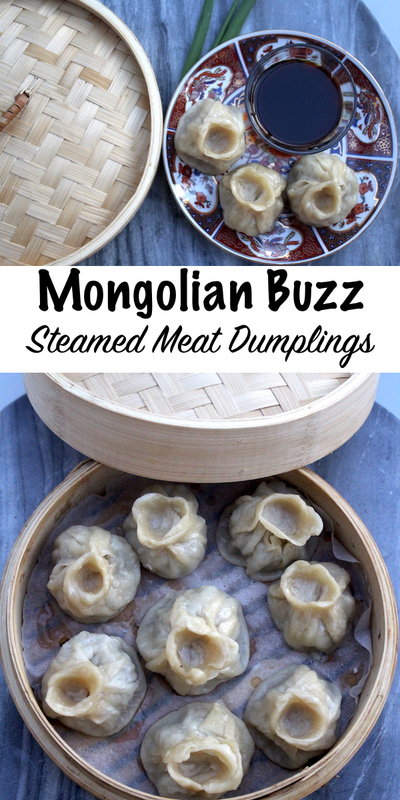 Buuz have all the elements of Mongolian cooking wrapped into one dumpling. They’re usually made with fatty mutton, as is most food in Mongolia. They’re also simply spiced, so the flavors of the meat shine through. In the West, Buuz are often made with lamb and beef because it’s almost impossible to find mutton. It’s also difficult to find the type of fatty meat that’s prized by a people that live on little else but the meat and fat of their herds. If you’re using lamb, try to ask your butcher for some extra lamb fat trimmings and mince those very finely into the meat. In our case, we’re grinding lamb meat with a countertop meat grinder, and I’ve saved the fat trimmings from stewing lamb to grind along with the leaner cuts. The extra fat, and the slighly gamey flavor that it adds, give Buzz their distinctive flavor. 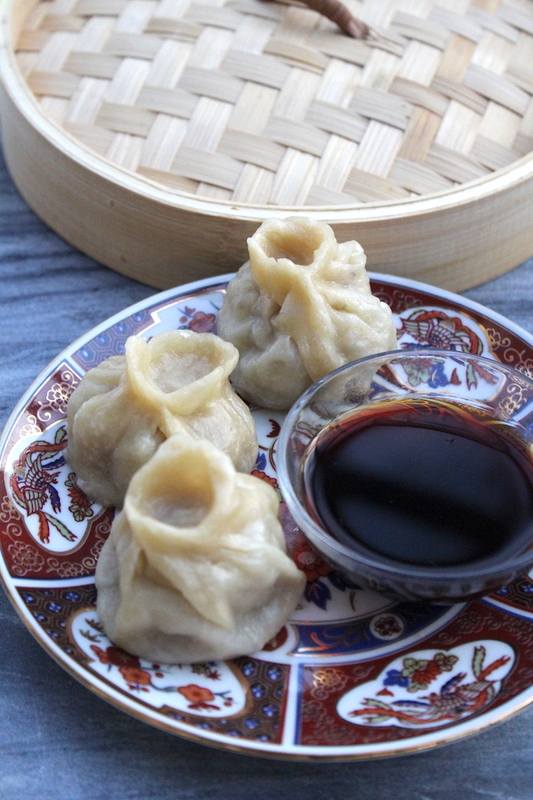 Mongolian dumplings, unlike Tibetan momos, have very minimal seasoning and it’s essential that the meat have character. A very coarse grind to the meat, along with 20-30% fat in the grind allows buuz to stand alone without the need for much-added seasoning. When we started grinding our own meat, I finally understood why so many dumpling recipes include the addition of a bit of water. When you buy ground meat at the store, it’s often quite wet. The grind is very fine, usually completely pulverized, and there’s minimal fat. Grinding your own meat, the meat comes out a bit on the dry side. The cells haven’t been completely pulverized and much of the meat juice stays inside the meat. Adding a tablespoon or two of water helps the meat come together. 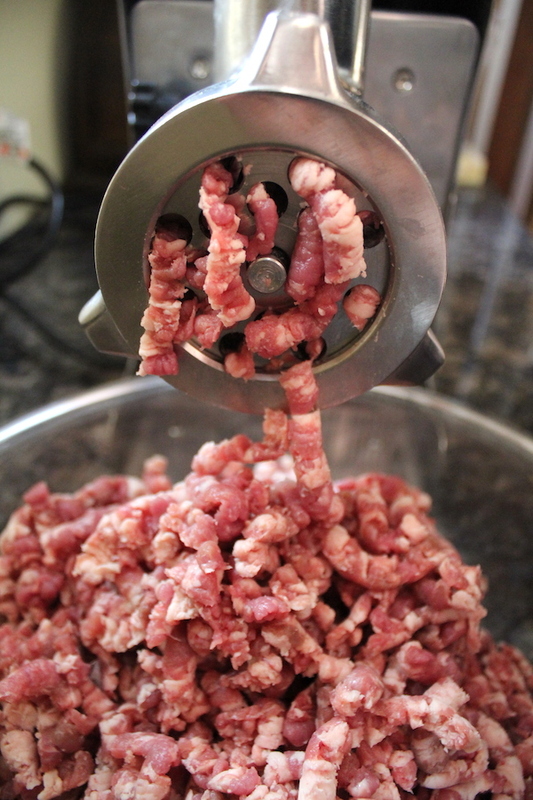 If you’re using preground meat, skip adding additional water to homemade buuz. The wrappers for Mongolian buuz are pretty much the same as other dumplings, but they’re generally rolled a bit thicker. The exact buuz wrapper shape is up to the maker, and in Mongolia, they’re pinched into a variety of dumpling forms. I personally like the coin purse form, that sits upright in the steamer basket. It’s very easy to make once you have a bit of practice, and since the opening is at the top, it’ll hold in the juices even if you don’t manage to pinch it together well as a newbie. Make the dumpling wrapper dough by mixing a bit of boiling water with flour until it forms a stiff dough. Allow the dough to rest for at least half an hour under a damp towel. Roll the dumpling dough into a long snake, about 1 inch in diameter. Use a sharp knife to cut the snake into about 2 dozen small disks. Roll each one out into a circle, roughly 3 inches in diameter and place a bit of meat filling in the center. The meatball should be about the size of a walnut. 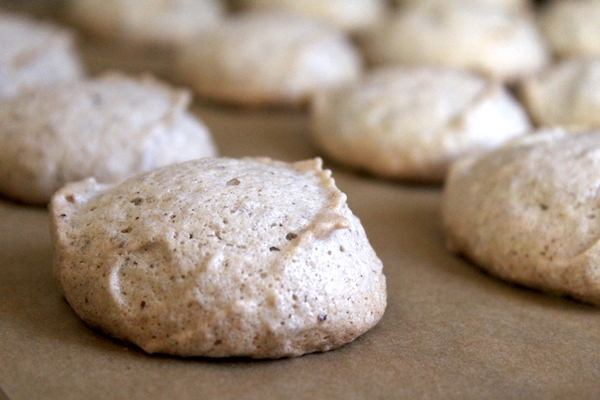 Draw in the edges and pinch them together over the top of the filling. Pinch it tight, trying to completely seal the buuz dumpling at this stage. 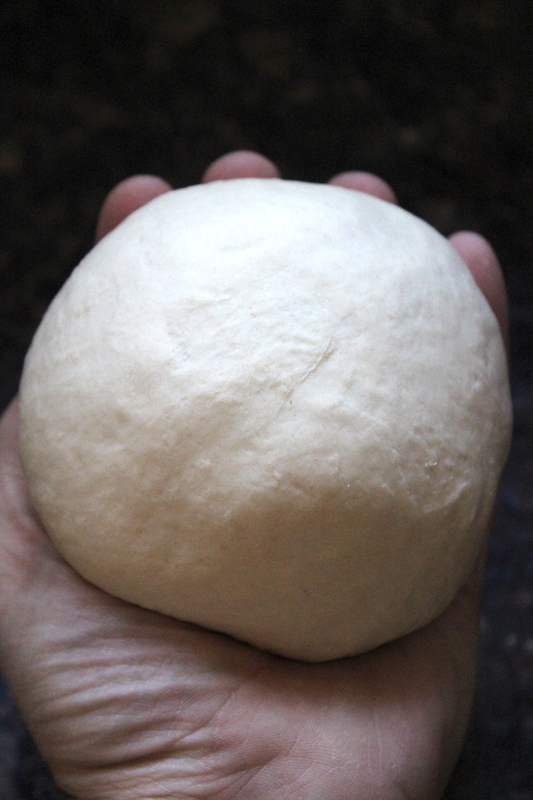 Then, take your thumb and put it into the center of the pinched mass of dumpling wrapper dough at the top of the buuz. 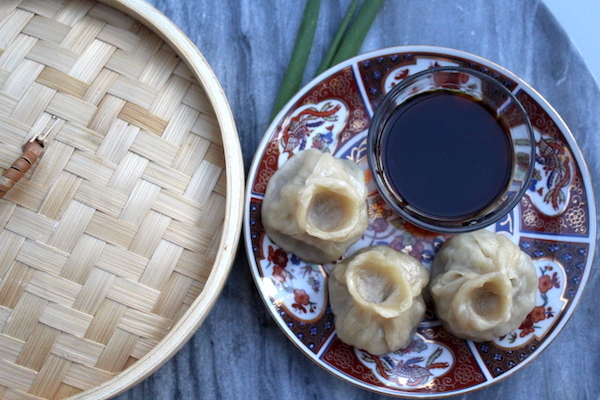 Working in a circle around the dumpling, gradually pinch until you’ve created a little bowl like depression in the center surrounded in a raised ridge. 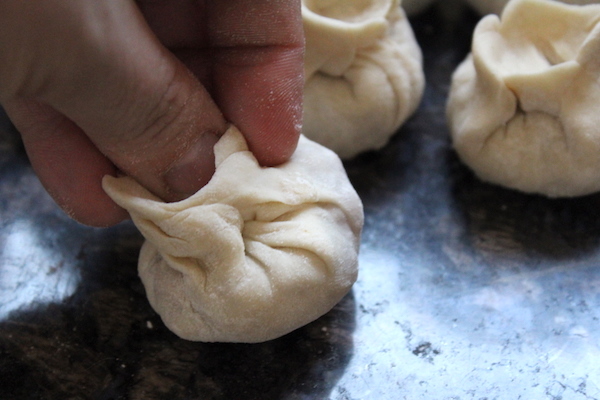 The circular motion will help twist the dough in the dumpling below, giving it a bit more of a decorative look. I know, it looks intimidating but after a few, it’s really easy. If you prefer, buuz can also be made by simply folding the dough over the filling and pinching the edge, similar to an empanada or a hand pie. Though meat dumplings are served in a variety of ways, traditional Mongolian buuz are a simple steamed dumpling. Mongolian homes generally have a metal steamer basket made to fit above a small wood-fired stove in their yurts. A bamboo steamer basket works really well for making buuz (just the same as any other steamed dumpling). I happened to come across a really nice bamboo steamer basket that fits perfectly inside my instant pot, so I’m actually steaming buuz in an instant pot using the saute setting (not a sealed pressure cooker setting). For me, using an instant pot saves stove space for other dishes, but the steamer basket can just as easily fit in a pot on the stovetop. Line the steamer basket with a bit of parchment with holes poked in it to help keep the steamer basket clean, and prevent the buuz from sticking. If you’re using a metal steamer basket, parchment works well too, or you can simply grease the basket with a bit of oil. After 20 minutes of steaming, remove the steamer basket as one piece or just use a pair of tongs to remove the cooked dumplings. Their name, Buuz, is pronounced “buhz” as if you’re saying the word buzz really fast. Not booze, though that’s popular in Mongolia too, with Soviet influences. On average, Mongolians drink about 2 bottles of vodka per capita per month, both the Russian style and their own homemade variation. They make a special type of milk vodka called Arkhi that’s distilled with a bit of yogurt for a distinctive tangy taste. 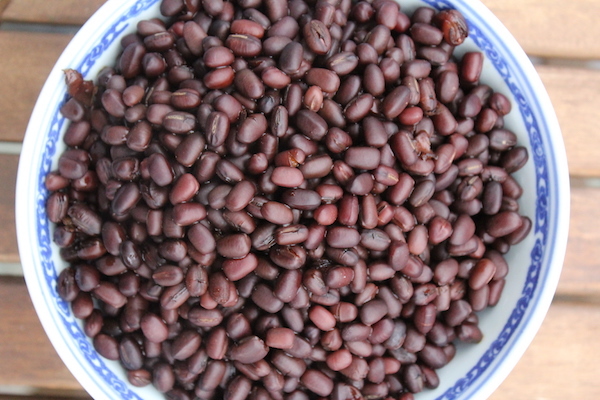 We’ll be serving Buuz with Suutei tsai, which is a mixture of milk and tea leaves that is lightly salted. Sometimes the dumplings are cooked directly in the milk tea, and the resulting milk tea and dumpling soup is called banshtai tsai. Even cooked separately, the flavors go well together. Since Mongolian milk is not skimmed at all, use a bit of half and half when making Mongolian milk tea for better results. Simply make a strong tea, by simmering a small pot filled with half water and half creamy milk. Add salt to taste and serve. 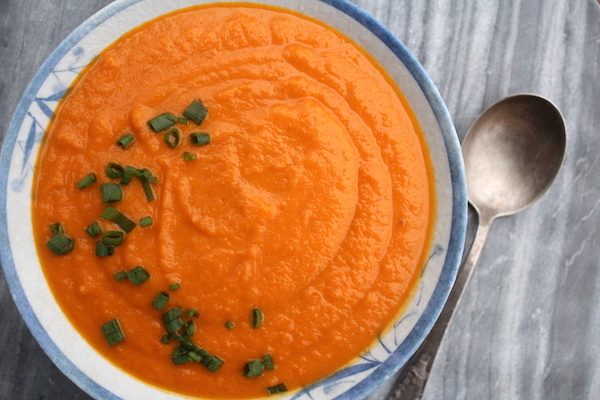 Recipe adapted from Eating With Genghis Khan, a cookbook written by someone that traveled in Mongolia and wrote up some of their most popular recipes. I found that I had to adapt it heavily to get the dough to form properly, and I think his proportions are a bit off. Given that they were likely not measuring when he watched a Mongolian family make these in a rural yurt, I imagine he estimated. We’ve made these dozens of times at this point, and these proportions work out perfectly. 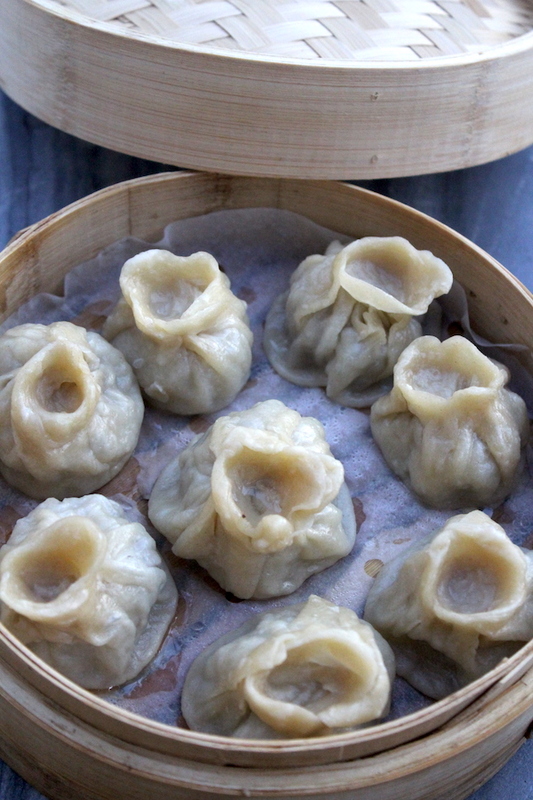 Mongolian buuz, or steamed meat dumplings, are made with flavorful ground mutton. They're only sparsely seasoned, allowing the flavorful meat to dominate the dish. Mix the flour and water together and knead until it forms a smooth dough. A food processor helps bring the dough together in about 30 seconds, but it can also be made by hand. Allow the dough to rest under a moistened towel for at least 30 minutes. Coarsely grind mutton or fatty lamb and add in remaining ingredients. Stir to incorporate. Omit the added water if you're using pre-ground meat. Roll the dumpling wrapper into a long snake and then cut it into 2 dozen pieces. Roll each piece into a 3 inch circle. Place a walnut sized piece of meat on each wrapper, and pinch the ends of the wrapper together in your desired shape. 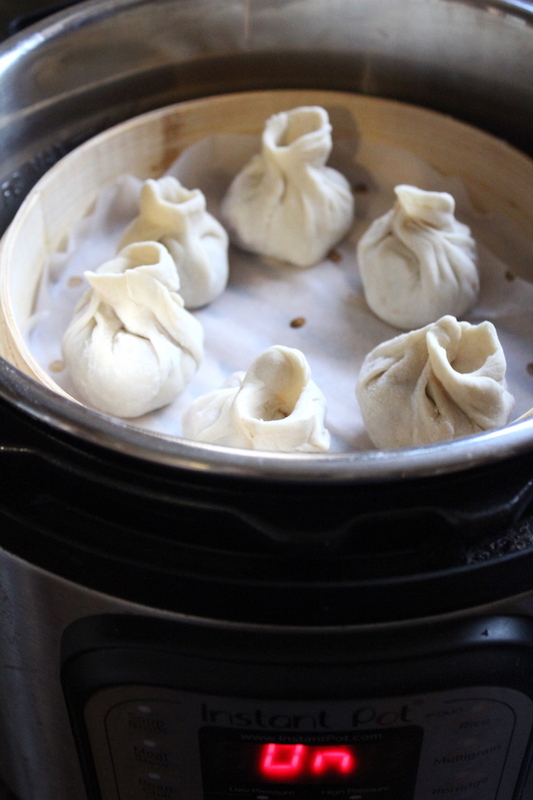 Steam the dumplings for about 20 minutes in a steamer basket inside a pot with a tight fitting lid (or in an instant pot with a glass lid). 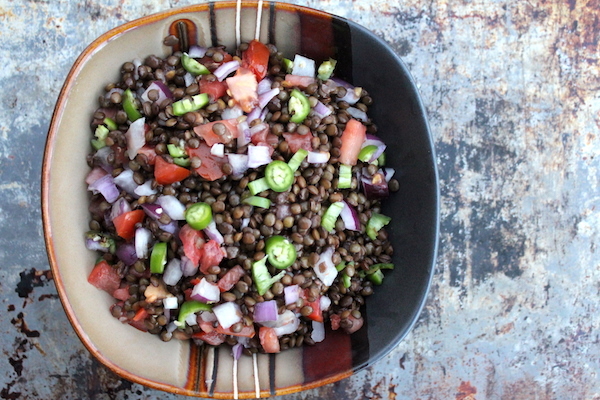 Serve buuz as an appetizer or a main meal. Omit the added water to the filling if you're using pre-ground meat.